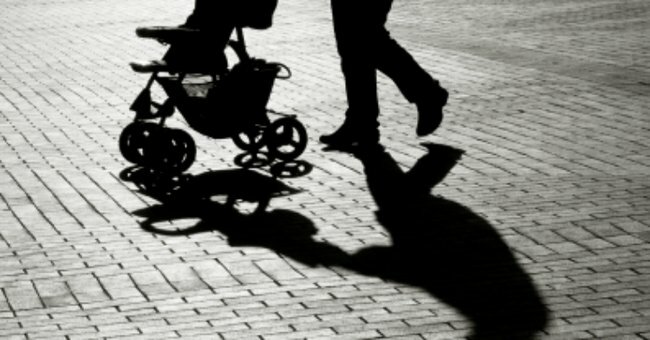 Baby stolen in Canberra after a break-in. UPDATE: Newborn baby taken from Canberra home has been found safe. Canberra police say they have found a missing baby boy safe and well after he was taken by his father. The baby was being cared for by relatives before his biological father, 25-year-old Garry Gordon, removed him without telling them. The incident prompted a day-long search. Mr Gordon had been in contact with police and relations but had not been seen. Police gave no details about the circumstances in which the nine-week-old boy was found, but it is understood the father has not presented himself to a police station. Canberra police are appealing for the father of a nine-week-old baby to contact them, after the pair disappeared from an O’Malley home in the city’s south. The baby boy was allegedly taken by Garry Gordon at 5:40am while he was being cared for by relatives. Canberra police have issued a message to Mr Gordon that said he will not be arrested if he reports to a police station. Police said Mr Gordon had contacted them and the other relations since the baby was taken but ended both calls in a distressed state. ACT police initially described the incident as an abduction, but have now said it is a “check welfare”. Garry Gordon (image via AFP). Sergeant Harry Haines said police were anxious to contact Mr Gordon again as soon as possible. “I urge you Garry if you are listening to this get in contact with police,” he said. “I repeat, you will not be arrested for abduction or anything, all we need to do is check is that the child is OK.
Police said Mr Gordon is the biological father of the child and there was no reason he can not have custody, but they want to ensure both father and son are alright. “Obviously a nine-week old baby requires specialist care, regular feeding, warmth and nappy changes,” Sergeant Haines said. Officers said no-one had reported seeing Mr Gordon or the baby to police. 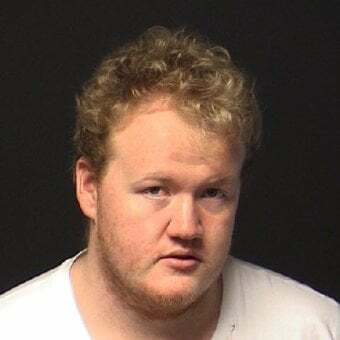 Mr Gordon is described as 25 years old, 193 centimetres tall, heavy set, with short curly red hair and wearing a dark-coloured hooded jacket. Police believe Mr Gordon may be driving a recently purchased white Mitsubishi Solara 2001 model with ACT plates YBR 67P. He could also be driving a 1993 grey Ford Falcon sedan with ACT number plates YEB 47J. Anyone who sees Mr Gordon has been urged to call police on 131 444. This article was originally published on the ABC here and has been republished with full permission.